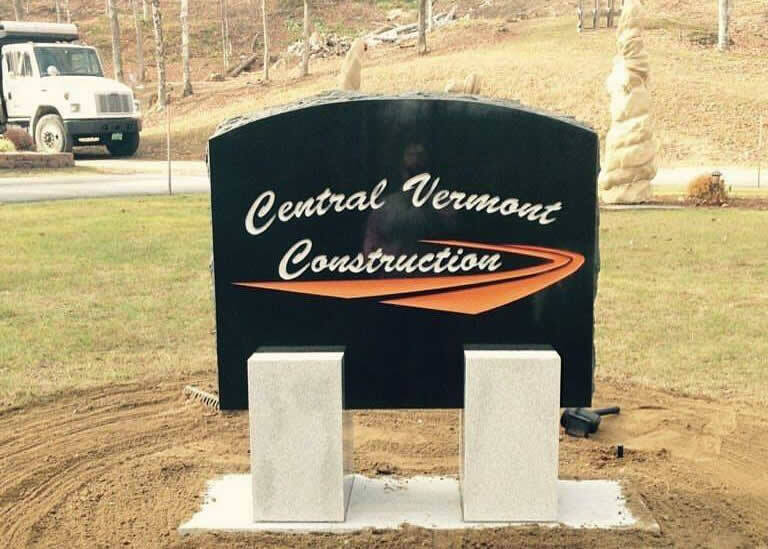 Central Vermont Construction was founded in 1991, and is headquartered in East Calais, VT. We specialize in paving, sealcoating, roofing and snow removal for homeowners, condo associations and business owners. 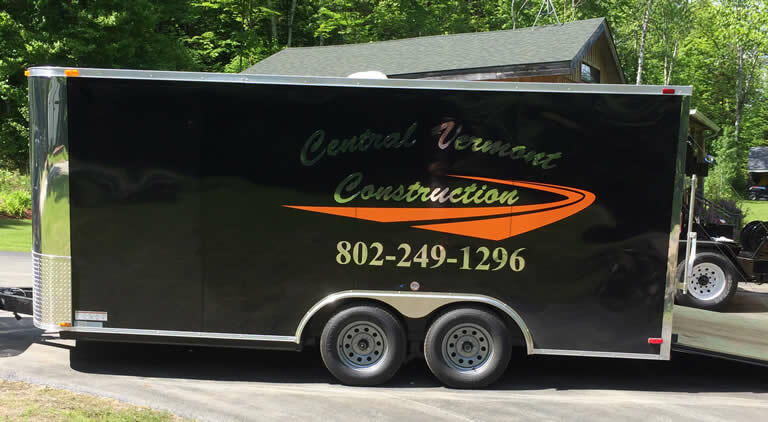 Founder Mike Hamel and his experienced crews cover all of northern and central Vermont, from Barre to Burlington and surrounding area. Wondering if your job or your neighborhood is something we do? Just ask. We offer a free consultation. We are accredited by the Better Business Bureau, and we’d be glad to give you customer references upon request. We look forward to working with you! 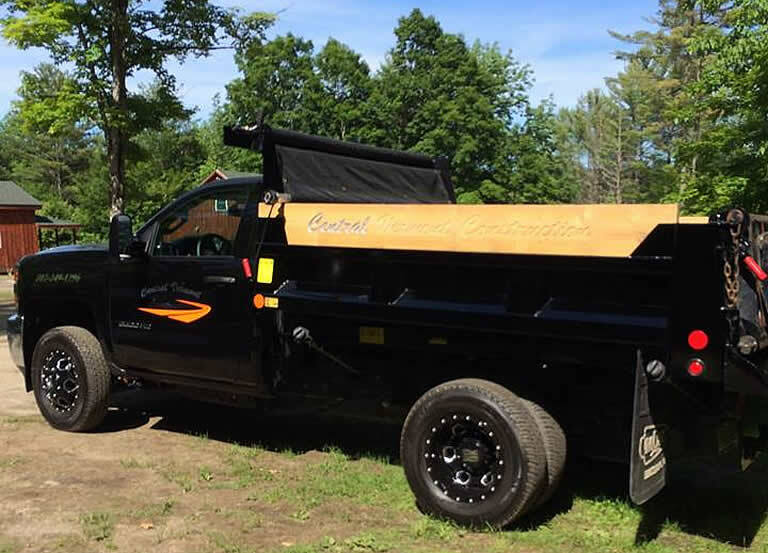 Our estimating process for driveway paving, roofing jobs and snow removal is probably the most user-friendly in the Vermont construction industry. We don’t think it makes sense for our customers to have to miss an hour or more of work to meet us for a 15 minute site visit, so we don’t ask you to. If we’re preparing an estimate for driveway paving or sealcoating, a roofing job or snow removal, all we need is your address. We’ll check out the property and take measurements, and if we have any questions, we’ll give you a call while we’re there. After we’ve gathered all the specs, we’ll deliver your complete estimate – usually by e-mail – that evening or the next day. Everything is itemized, and our estimate explains the various options you should consider. We believe that when it comes to choosing the right paving contractor, roofing contractor or snow removal service, there should be more to it than choosing the lowest bid. We educate you, so you can make the best decision for you and your home. Great Job. We are very pleased. It's great to deal with a contractor that shows up when they said they would and does a professional job.